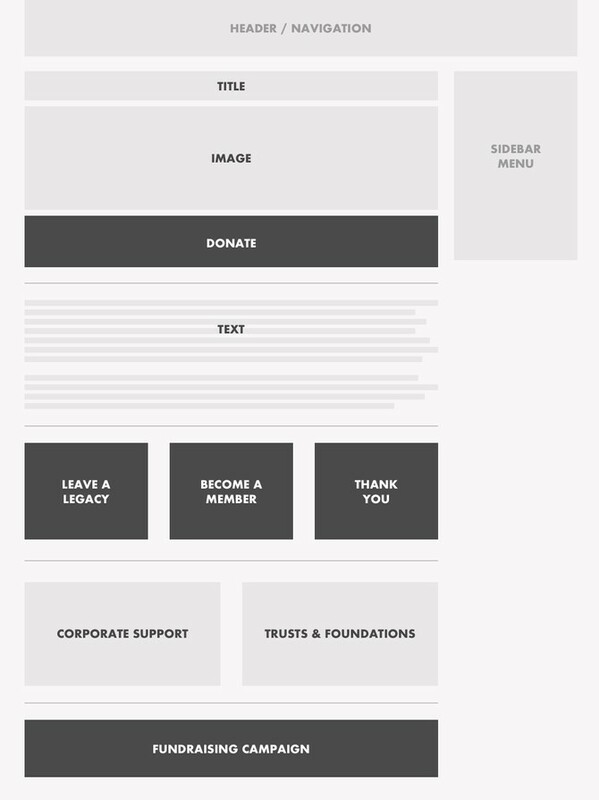 When was the last time you gave your online fundraising content a bit of TLC? Between ticketing system integrations, upselling ancillary items and making sure show content is just right, we can be a bit guilty of neglecting online fundraising content. But your website is a great place to share your case for support with existing and potential donors. Blackbaud’s 2017 Charitable Giving Report found that online giving for the arts and cultural sector in the US grew by 17.2% in 2017 compared with 2016, despite a very small decline in overall giving. This shows that more donors are choosing to donate and engage with arts organisations online. So why don’t we put more effort into our online fundraising pages? Traditionally, the Marketing team are the gatekeepers of the organisation’s website. They will be responsible for the branding, content and keeping the website up to date. This means fundraising is sometimes an afterthought, rather than a significant part of the website. It also means there can be challenges with securing budget for developing online fundraising campaigns and content. But we’ve seen organisations take a collaborative approach, and the results are cohesive messaging across the site and more donors. By combining data and creativity, and making the most of the skills in your Fundraising and Marketing teams you can get great results from your fundraising pages online – which directly translates into more donations and highly engaged, loyal audiences. Whether it’s year-round or special one-off campaigns, a combination of data and creativity gets some great results and can really make your fundraising pages stand out. Most organisations have some standard pages that talk about their fundraising activity as a whole and offer the opportunity for people to get involved. There’s a huge amount of data available telling you how your audiences and donors are engaging with these pages. 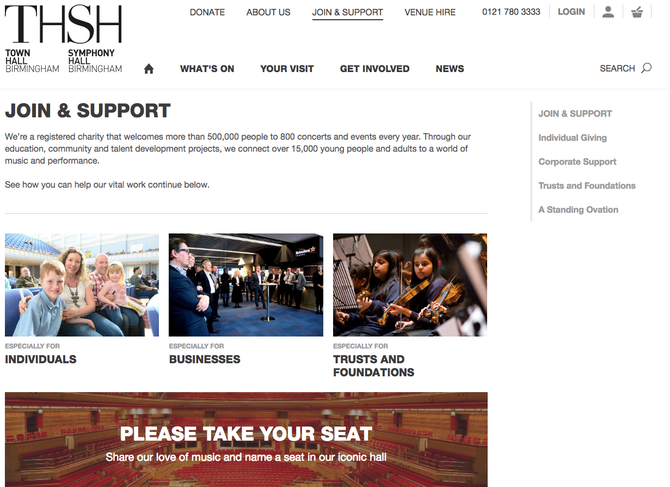 We’re working with Town Hall Symphony Hall in Birmingham to refine their fundraising pages based on the data available in Google Analytics and Spektrix. We’ve focused on page visits, bounce rate and income. These KPIs tell us how people are engaging with the pages, and what income these pages are generating. We found that most people visiting the Join & Support section were interested in becoming a member or supporting as an individual. The previous structure was trying to cater for lots of different people - individuals, trusts and foundations and businesses. However, when we interrogated the data, we found that very few people were viewing the Businesses and Trust and Foundation pages. So, we’ve moved these sections, simplifying the page and offering a clear call to action. As well as a Join & Support section, THSH also had a stand alone Donate page. We looked at the number of people visiting and making donations through this page. Whilst not many people were visiting this page, the average value per visit is £0.68 - not a bad return on investment. To improve this, we’ve restyled the homepage, designing in a stronger call to action. 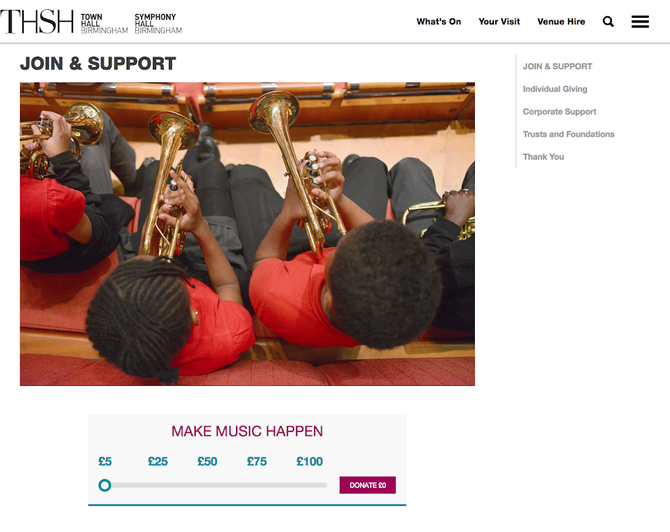 We’ve also combined the Donate and Join & Support pages – streamlining the site, making it easier for customers who want to donate to do just that. We’ll be working with THSH to carefully monitor the new call to action, testing and refining this to get the best results. Whilst static pages should be clear and cater to the audience, a short term Christmas campaign is a great opportunity to share something new and exciting with your existing donors, and attract new donors who might not have yet been enticed by your standard pages. Last year we worked with Scottish Ballet to create a microsite for their Christmas fundraising campaign. The team at Scottish Ballet were keen to tie the campaign and imagery to the Christmas show - The Nutcracker. Inspired by the stunning set design, the team wanted to offer donors the opportunity to sponsor a Christmas bauble. Visitors to the site could hover over sponsored baubles to see the dedication other donors had left, and select their own baubles and make a donation. 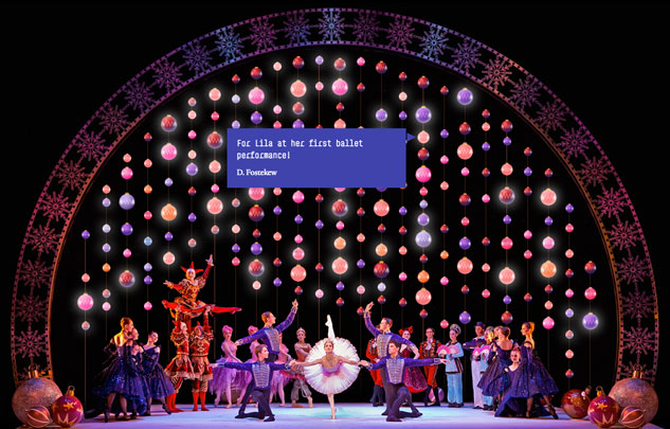 Scottish Ballet used a combination of creativity and our tech know-how to build an exciting online fundraising campaign. The result was 137 donations, with 27% taking place online. The average online donation was 11% higher than the average phone/counter donation. Both THSH and Scottish Ballet embrace collaboration, with both the marketing and fundraising teams working closely together to build the best online experience for potential donors. And of course, both organisations are making the most of our skills here at Supercool; from data analysis through to finding smart digital solutions. Is the ‘Support’ page dead? 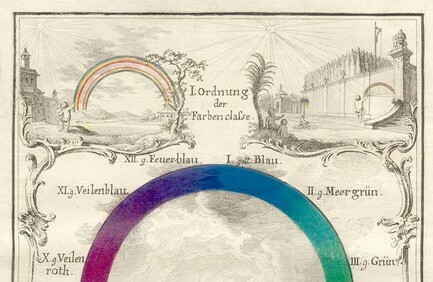 With so little engagement and donations, are support pages online worth it? 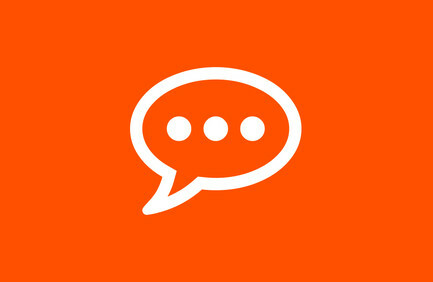 Feedback about your website can be really valuable, the trick is to know how to manage the feedback and know when to use it.